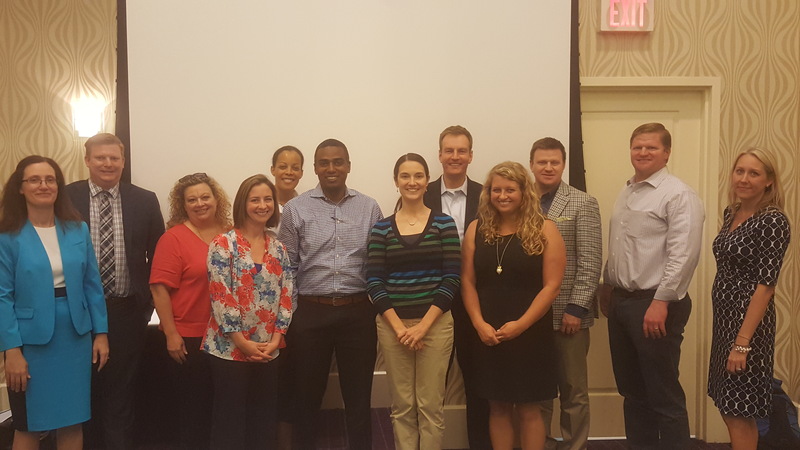 This summer, FRSCPA is collaborating with SunTrust Bank, a National Lender of McDonald’s franchises, to bring McDonald’s Next Gens a Financial Workshop to help them gain a broader perspective on their financial situation, succession plans, lending, and depreciation maximization. 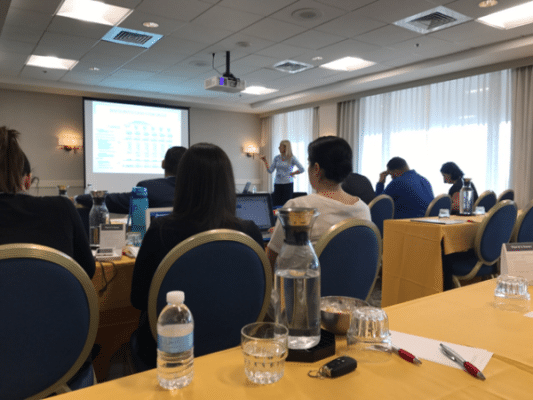 So far, the team has been to Raleigh, North Carolina and Miami, Florida with another workshop scheduled for August 31st in Orlando, Florida. This seminar is FREE to any Next Gen candidate in the system at any level in the program. For more information or to register, contact Melissa Smith at FRSCPA: smith@frscpa.com or 800-457-1120.